I am linking up with Andrea, Sheaffer, Narci and Erika for another edition of Friday Favorites! This Friday I am talking about my renewed love of yoga. 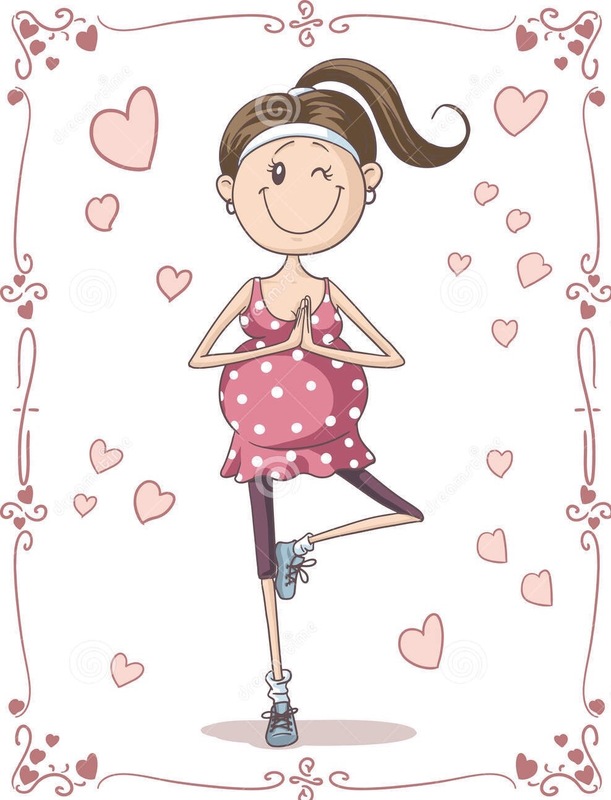 For the last 10 weeks I have been attending 1-3 prenatal yoga classes per week at Yoga On High, and I cannot say enough good things about it. I signed up for two classes, but because I had to miss a few here and there I made up most of the classes by attending three different ones per week. This actually turned out to be super-awesome because I was able to experience three different instructors and their techniques/personalities. 2. 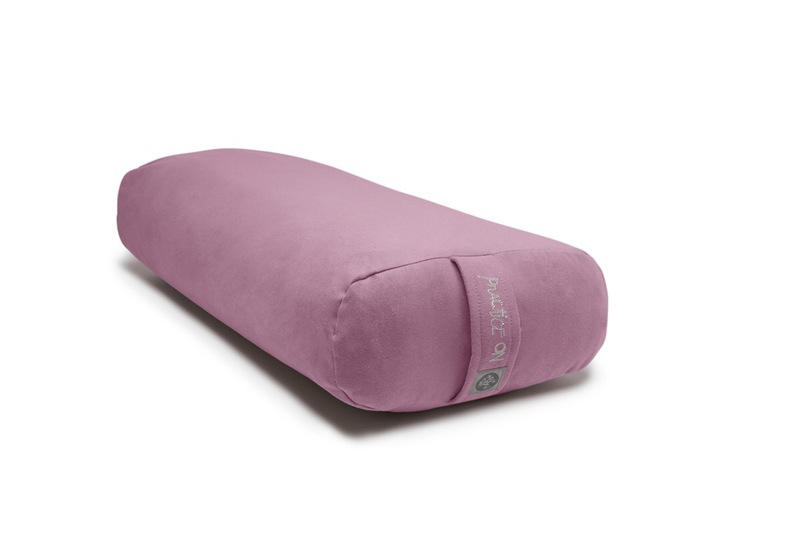 This Manduka yoga bolster we use in class. 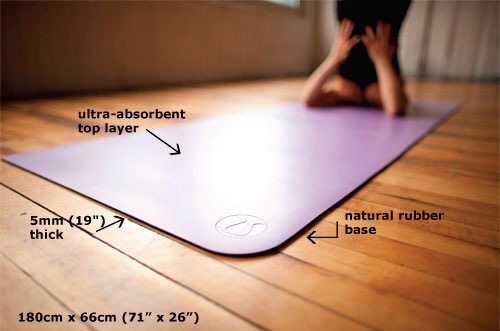 It looks so simple and yet provides such lower back relief when sitting on it. It is also amazing for relaxation poses, etc. Love it. I’m thinking about getting one to have at home, it is that great. 3. The flexibility and balance. Stretching feels soooooo good right now, and taking time to intentionally (and correctly) stretch/pose has been wonderful. I can now tell a difference in how I feel when I haven’t practiced yoga for a week. My balance has also been helped during this time of clumsiness and loss of balance. It is amazing how a belly full of baby can throw off your center of gravity! 4. The breathing. At a time when getting a good breath is really hard, anything to ease it is welcome. And it was/is really amazing how by the middle/end of each class I am able to breath much better. The techniques and intention with breathing (and the relaxing) make my breathing much easier. I am really looking forward to the next session (and so sad that we have a couple weeks off between the sessions). I won’t be able to make it the entire session because I am due in the middle, but I am going to try and double up on classes as long as I can. During this break I am planning on trying a couple beginning classes that my instructors recommended for me (a beginner Hatha class and a beginner Ashtanga class). I have been doing some at home, but it just isn’t the same as going to a class. I hope to see my fellow pregnant friends back in class in January! Also, my super-awesome instructor Jenn has a great blog here. She is so amazing and helps so many people (including me)! Some of the breathing techniques she explains are incredibly healing and you must read about “feeling your feet.” It is an incredible tool for anyone, yoga-practicer or not.